The Extension Adapter is a device for controlling HA devices on the cloud service “Feminity Club”. 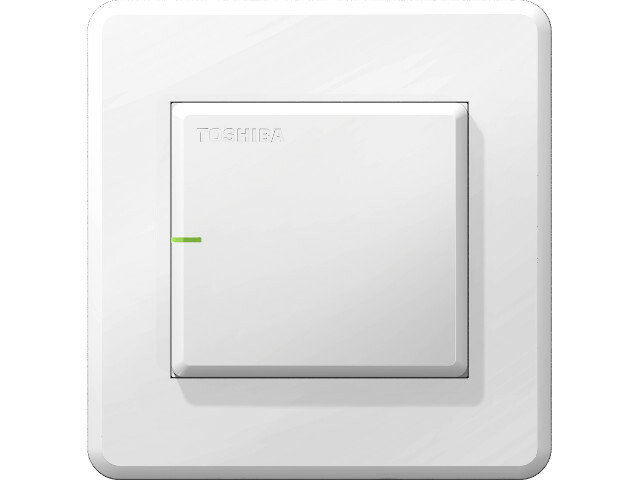 The connection between the Extension Adapter and the Toshiba Home Gateway or the Toshiba IT Access Point is wired (LAN). The connection between the Extension Adapter and HA devices are wired through the HA terminal extension Adapter. One Extension Adapter supports two HA devices. The list of HA devices connectable to the Extension Adapter is available at the following web page.